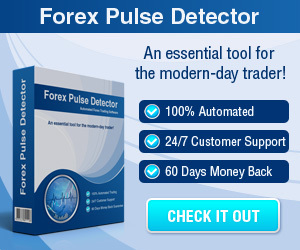 Forex Trading Documentaries - Find the best FOREX Brokers, FOREX Bonuses, FOREX Signals, FOREX News, FOREX Rates and everything FOREX related on Forex Directory! 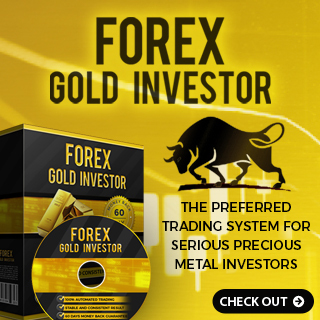 These Forex Trading Documentaries are a great source of inspiration as well for learning and everybody who has traded in the markets knows that inspiration and learning are essential inputs to success. "The City of London - money and power" is an interesting BBC documentary about the financial district London, the world's largest trading center of foreign exchange. Greed, gambling and competition are the wanted virtues here. 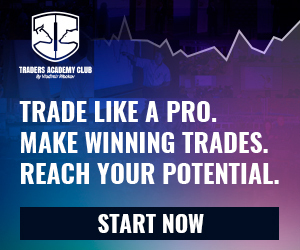 The traders know the rules - the strongest survive, the losers find their way to the door.